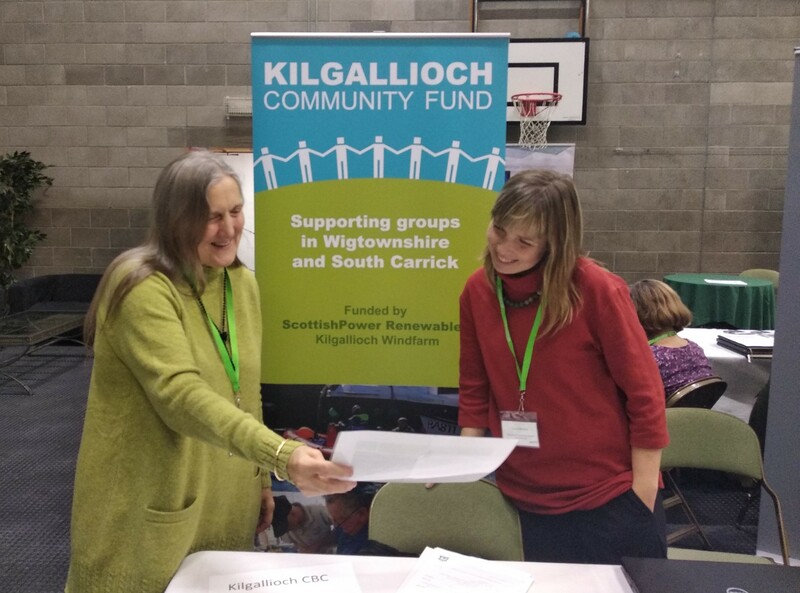 Kilgallioch Community Fund was delighted to be an exhibitor at the Scottish Rural Parliament event in Stranraer last week, organised by Scottish Rural Action. With over 400 delegates and exhibitors, many of whom were drawn from local organisations, the Fund had a fantastic opportunity to raise awareness of the fund with new groups and it was also great to meet some existing grantholders too. Thanks to all.